WASHINGTON (AP) — President Donald Trump disputed that U.S. intelligence officials had concluded that the de facto leader of American ally Saudi Arabia ordered the killing of a U.S.-based journalist critical of the kingdom’s royal family. 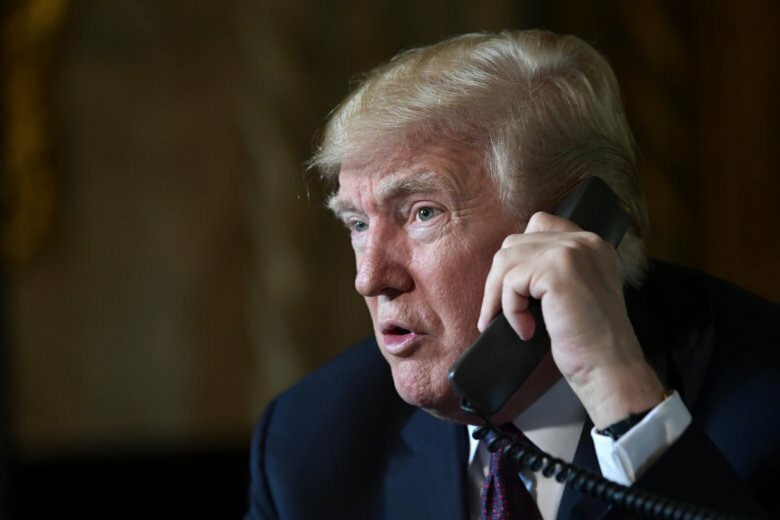 “My policy is very simple: America first, keep America great again and that’s what I’m doing,” Trump told reporters after a Thanksgiving Day telephone call with members of the military. The crown prince and his father, King Salman, said they did not commit “this atrocity,” Trump said. Others familiar with the case caution that while it’s likely that the crown prince was involved in the death, questions remain about the extent of his culpability. Several lawmakers have indicated that the U.S. has no “smoking gun” that proves the crown prince was responsible. They have called on the CIA and other top intelligence agencies to share publicly what they told the president about the slaying. Some lawmakers have triggered investigations into Khashoggi’s death and specifically whether the crown prince was responsible. The investigations were requested under provisions of the Global Magnitsky Human Rights Accountability Act. The act requires the president to report back to the Senate Foreign Relations Committee within 120 days — in this case by Feb. 7 — on whether the crown prince was responsible for an extrajudicial killing, torture or other gross violation of internationally recognized human rights against someone exercising freedom of expression and the administration’s decision on whether sanctions are warranted.